Reference number for this case: 16-Oct-54-Châteauneuf-du-Rhône. Thank you for including this reference number in any correspondence with me regarding this case. "Châteauneuf-du-Rhone - 26 - towards 06:30 a.m. (dubious date): no investigation, balloon confusion." 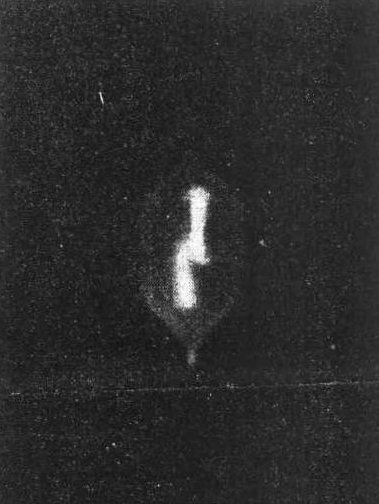 Further on, they note that it had to be the Italian balloon launched on October 14, 1954 and which was photographed by the observatory of Haute-Provence, and that it was to be at the vertical of Gap at an altitude of 26.000 meters. The high altitude balloon that day.